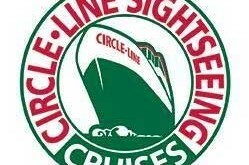 Circle Line Cruises is the only cruise line dedicated exclusively to sightseeing, Since 1945. - Hudson’s : New York’s most elegant and exciting cruise ship. Offers guests a spectacular cruise from Midtown to the Statue of Liberty and back. Visit website. - North River Lobster Company – New York’s floating seafood restaurant that sails around the Hudson a few times a day. Visit website. - New York Water Taxi – Hop-on, hop-off, sightseeing cruise with stops along the NYC waterfront. Visit website. - The Beast – Operated by Circle Line Sightseeing Cruises, The Beast NYC is New York’s only jet powered thrill-ride speedboat attraction! Visit website. - World Yacht – New York’s Premier Luxury Yacht charter with 5-star service. Suitable for wedding events, corporate events, social events, dinner cruises etc. Visit website. - Circle Line Landmark Cruise (1.5 Hours) / Adults: $36 – Book here. 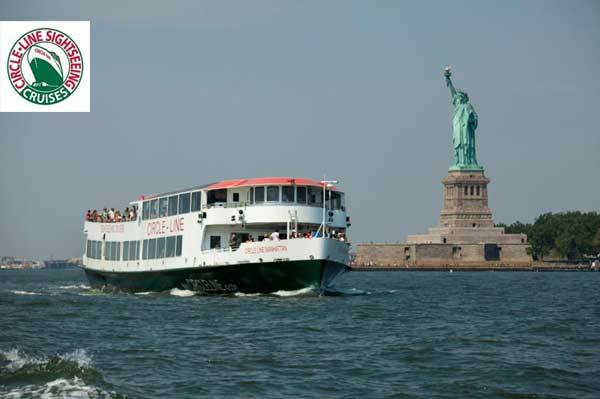 - Circle Line Liberty Cruise (1 Hour) from $30 / Day Cruise : Book here.